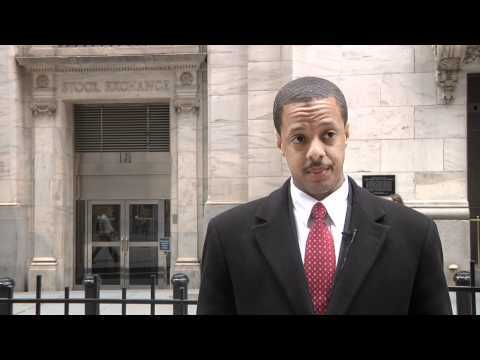 http://www.ryanpal.com – (Stop foreclosure NJ) Stop Foreclosure today!. Don’t wait, you can get free assistance now. Save your home from foreclosure. buy houses / We Buy houses. Sell My House Fast in New Jersey. If you are looking to sell your house fast New Jersey, then contact us by clicking on the link above. Stop Foreclosure http://www.consumerdefenseprograms.com/a Foreclosure expert, Corey Vandenberg explains what is foreclosure. “One of the most common questions that I get about foreclosure or stopping foreclosure is people want to know really, in its essence, what is it? 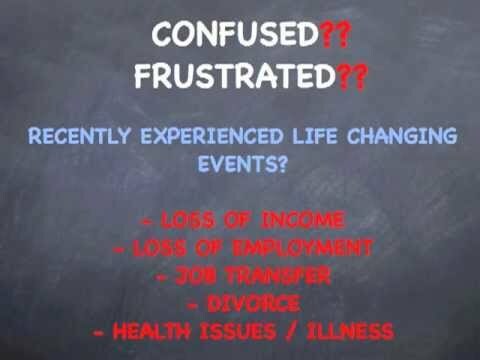 What is foreclosure? I’m going to try and make this simple for you so that you really get the understanding of what is happening. When you signed a loan agreement with a bank, and there’s two types of foreclosures that can happen in the United States, there’s what we call a trust deed state and there’s what we call a mortgage state, and depending on which state you live in is what’s going to determine how those foreclosures happen, like what the procedures are, and the rules and what not. Here’s the best way I’ve ever come up with to explain a foreclosure. The common misconception is that a foreclosure is the bank taking your house. The reality is, if you’re familiar with a word, by proxy, or what it means to do something by proxy, that is actually what is happening in a foreclosure. What’s happening is, you signed an agreement when you took out a loan that said that in the event that I don’t live up to the terms of this agreement, then I grant specific legal power to the lender or their trustee to go ahead and sell my house, as me, by proxy. When they’re standing up on the courthouse steps auctioning a home, they are actually doing that under the home owners’ authority on behalf of the home owner. It’s you selling your house to satisfy the debt of obligation that exists because of the mortgage. It’s not the bank selling your house, it’s you selling your house, really. This process, like I said, can happen two different ways, depending on which type of state you’re in, whether it’s a mortgage state or a trustee state. This is a very important distinction. In a mortgage state, what’s essentially happening is there is a lawsuit being filed where there’s a contract that exists which is your loan agreement and the bank is saying in the court systems, “Look, we’ve got this contact here, and under the terms, they’ve defaulted, or we’re alleging they defaulted, and we want permission from the courts to satisfy the contract according to the terms and be able to recover any damages,” which is pretty typical of any type of lawsuit. 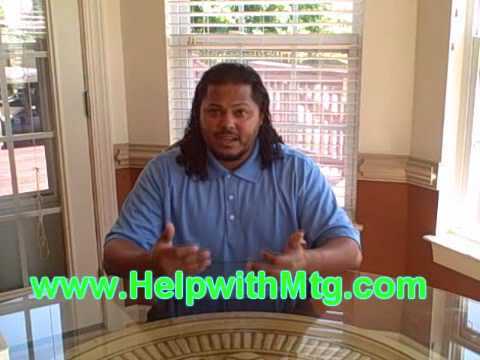 Stop Foreclosure – Short Sales work! Have you ever wondered why banks accept a short sale rather than foreclosing. 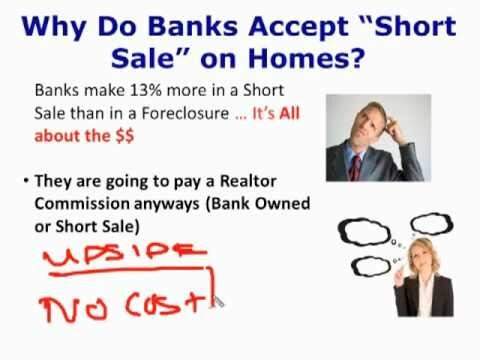 This video will explain WHY the short sale is more attractive to the lender and YOU, the borrower!! Learn how to Stop Foreclosure with a Short Sale. Learn how to stop foreclosure with the Stop Foreclosure Institute of Westminster and Denver. Loan modification, short sales, bankruptcy, 401ks, foreclosures are some of your options. What are you going to do? http://stop-foreclosure-fraud.com – Are you facing foreclosure and would like help to Stop Foreclosure Without a Lawyer? Information and tips on how to stop foreclosure available in our main page. 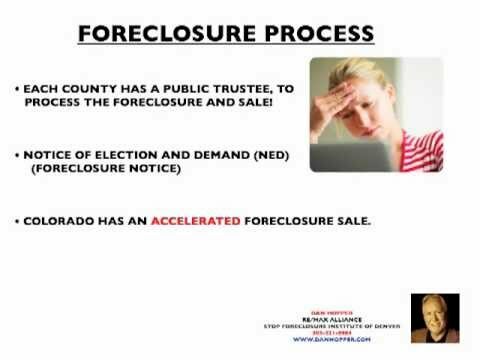 Understand the foreclosure process in Colorado. Discover when you must vacate the property, and learn what your options are to postpone the foreclosure. Yes, Dan Hopper and his short sale team can assist you with options to stop the foreclosure. 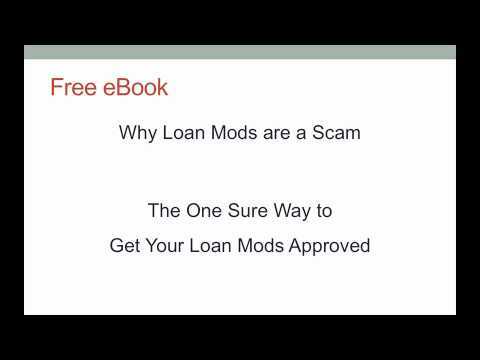 Short sale or loan modification. DO not walk away from the property!! Prevent a foreclosure on your credit! !